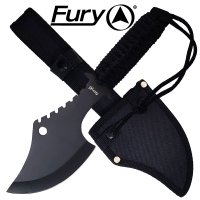 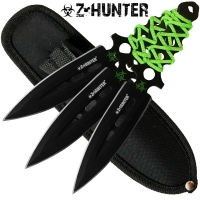 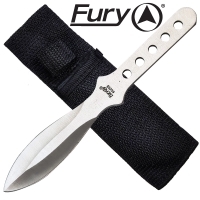 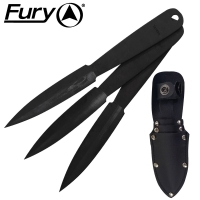 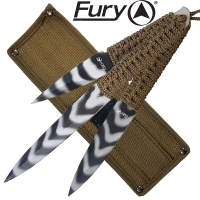 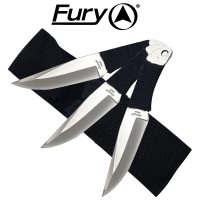 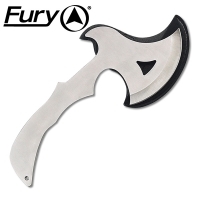 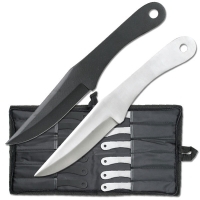 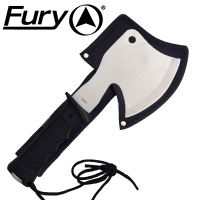 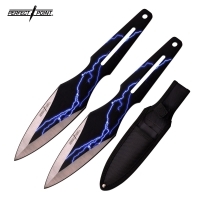 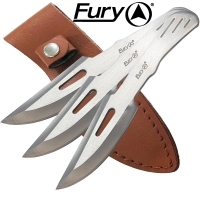 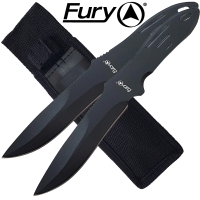 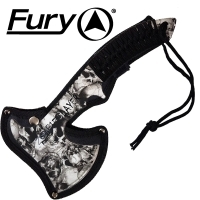 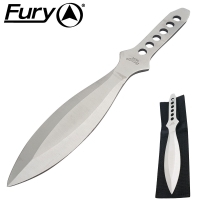 Throwing knives are specifically designed and weighted so they can be thrown effectively. 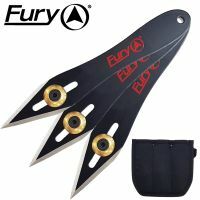 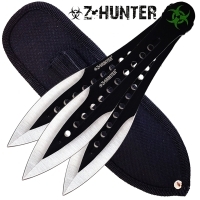 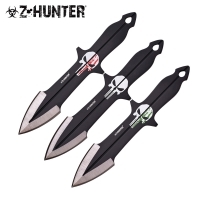 Throwing knives come in many different shapes and forms which are designed to suit different throwing techniques. 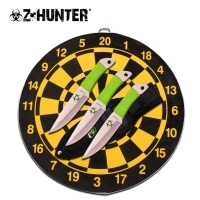 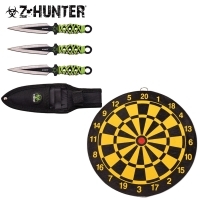 Throwing knives can provide hours of fun with your mates throwing at target and trying to get them to stick. 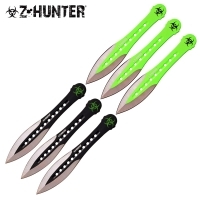 Please be aware however they are still a weapons and if used carelessly they can cause damage. 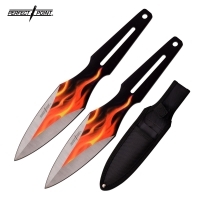 Check your local state laws as throwing knives may not be legal in all Australian states.